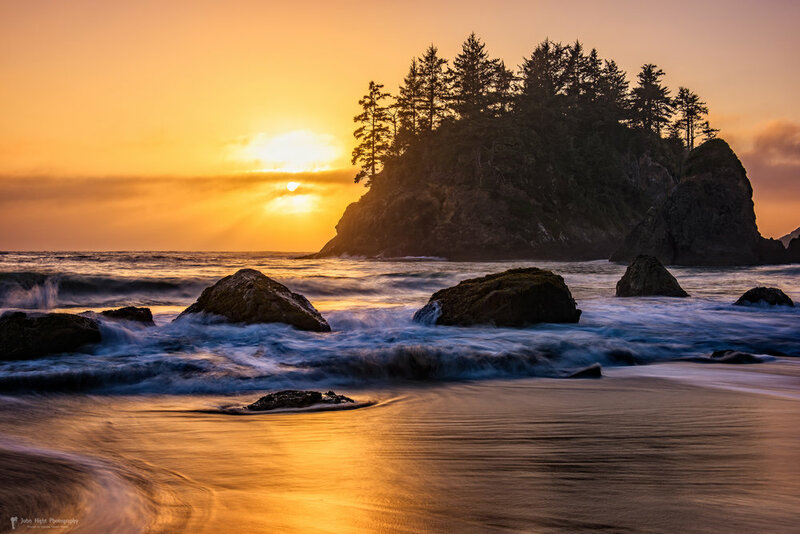 Cloudy skies at sunset can be the best or the worst conditions for a great photo. The day after I took this photograph it was cloudy, but the clouds didn't light up ... producing a *blah* sunset. 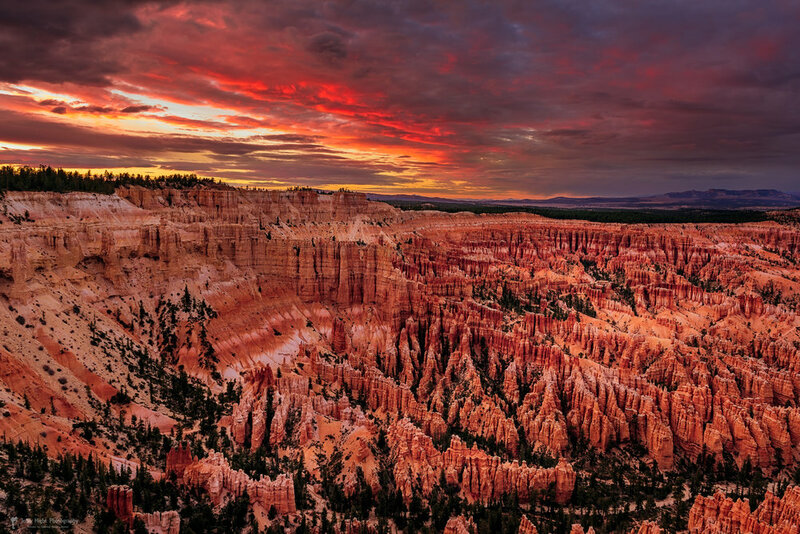 This photo was taken from Bryce Point in Bryce Canyon National Park, which is a great place to observe the fascinating hoodoos and capture cloudy sunsets.